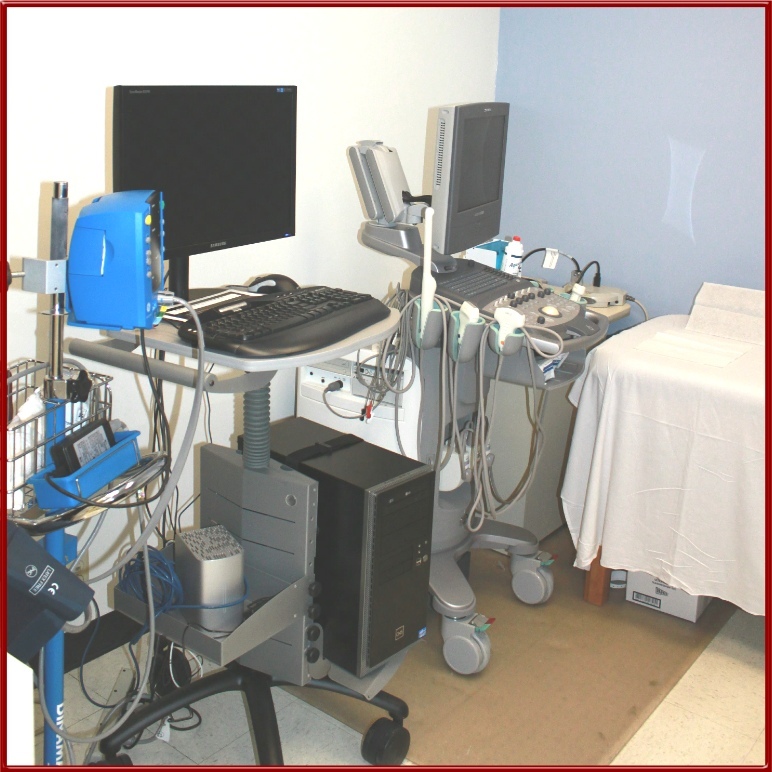 The mission of the Core Imaging and Reading Center (CIRC) is to advance the development of widely used arterial imaging methodology and technology to produce accurate and reliable arterial dimensions (e.g., carotid artery intima-media thickness known as CIMT, plaque thickness, luminal diameters), arterial physiological measurement (e.g., carotid artery stiffness) and arterial wall qualitative assessment. Image and image processing coordinating center for single center, multi-center, community- and field-based studies with standardization of imaging protocols across institutions as well as advisement on protocol-related development and study site preparation. 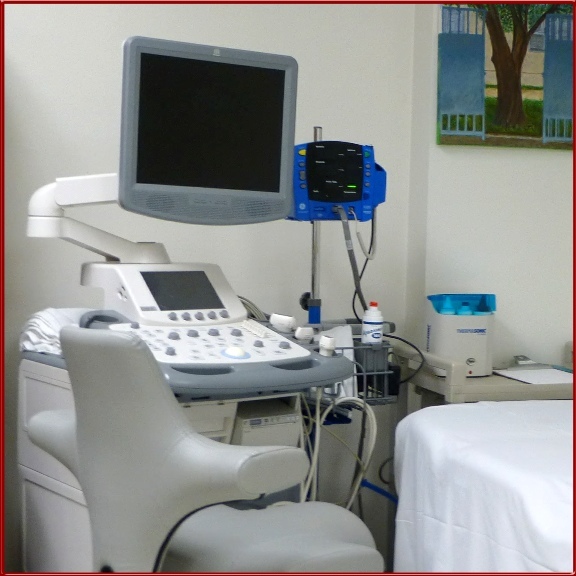 Validate ultrasound equipment for outside institutions. 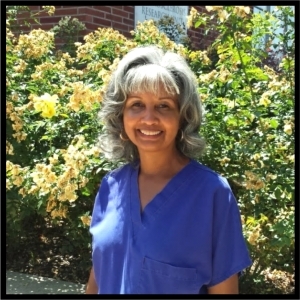 Train sonographers for outside institutions. 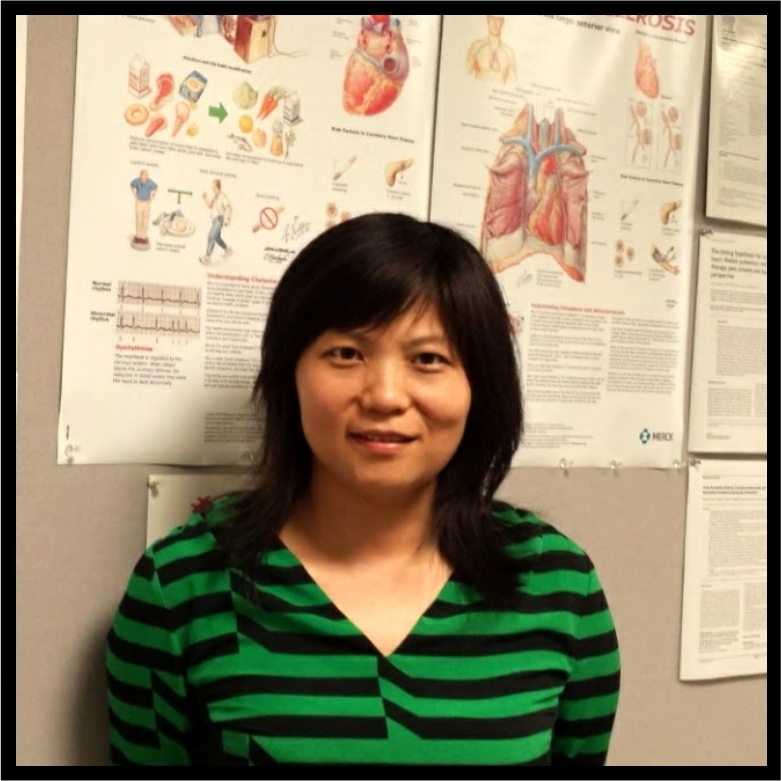 Provide imaging scan services (e.g., CIMT, arterial stiffness, brachial artery reactivity) for USC’s internal units and for outside institutions. Establish images quality control protocols or guidelines. Image processing and generate results. 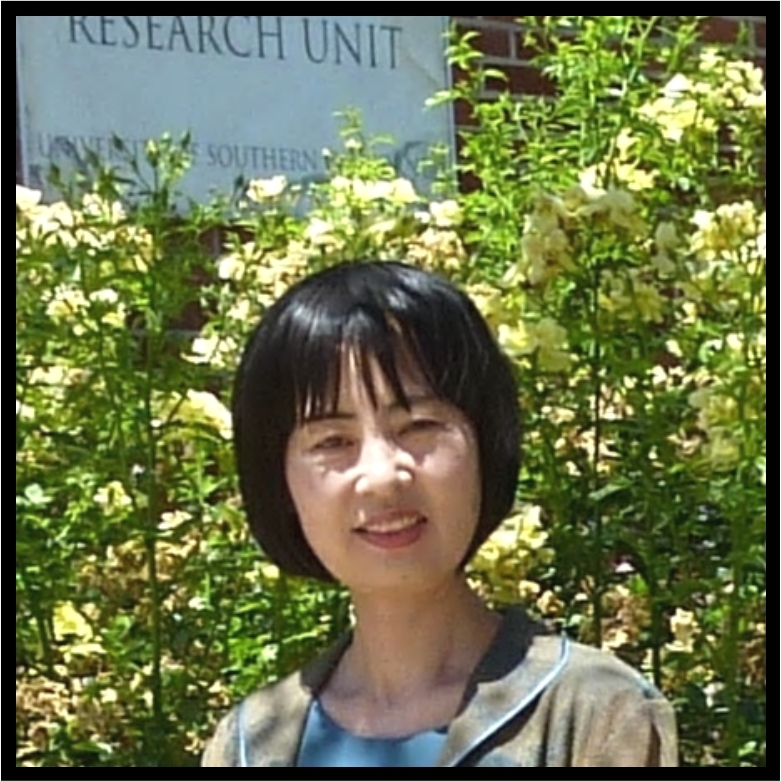 Assist in data interpretation, analyses, presentation and publications. The CIRC has provided all of the above services for over 50 single-center, multi-center, community and field-based studies that have involved more than 100 outside institutions around the world. 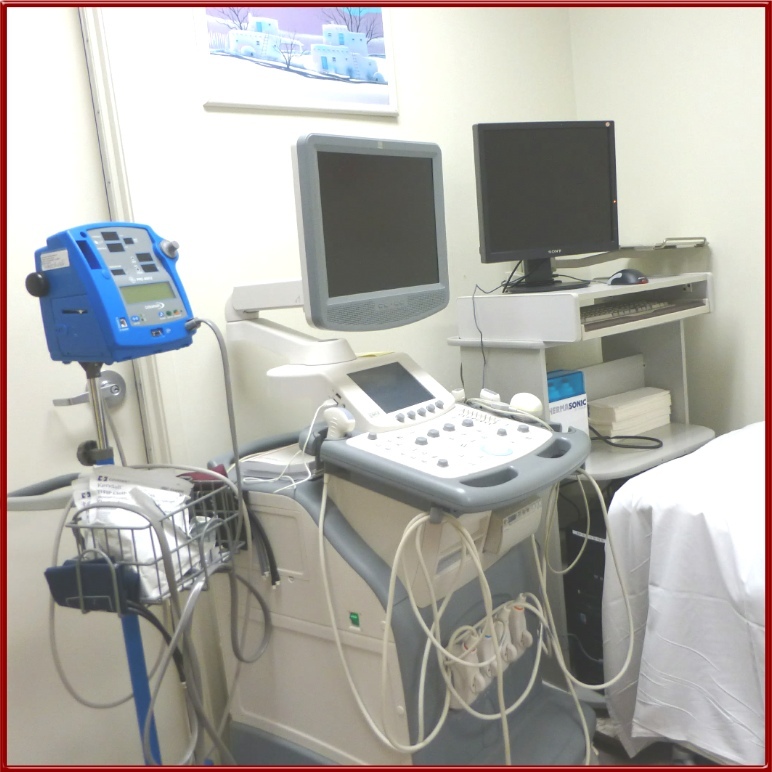 And more than 150 sonographers have received CIRC training in our protocols, methodology and technology. 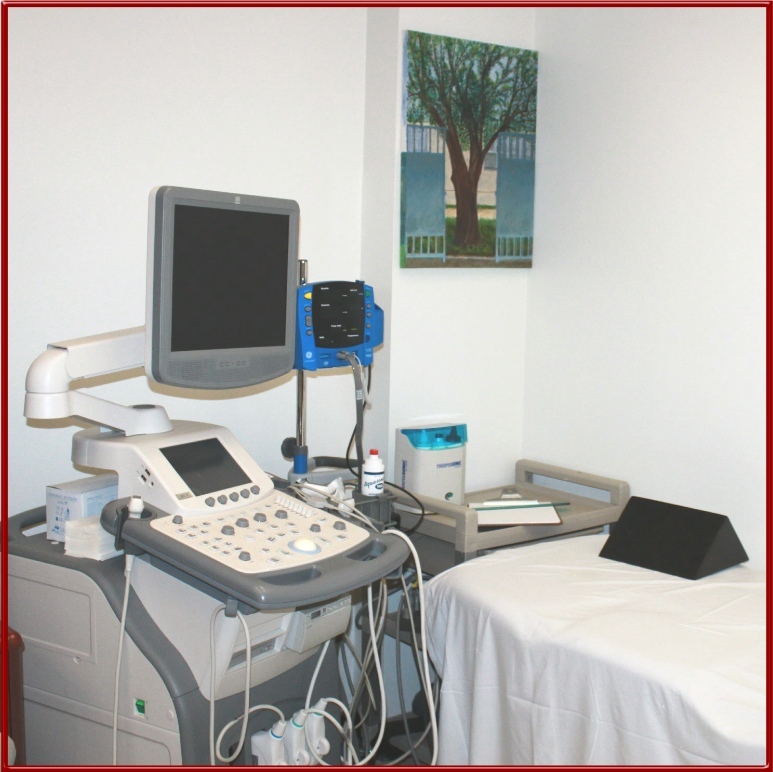 Private examination rooms equipped with seven advanced ultrasound systems dedicated for use in a complete range of cardiovascular applications. Fifteen workstations with advanced capabilities are used for image processing and data generation. Three SFTP servers and one PACS (Picture Archiving and Communications Systems) server that have the dual capability of receiving the ultrasound digital images or video clips from outside institutions around the world. The CIRC is home to many single-center, multi-center, community and field-based studies around the world. For each trial, a specific team of professionals is assembled to provide the required expertise.